Straight to the point, this CV is modern & will please the recruiters by its simplicity! 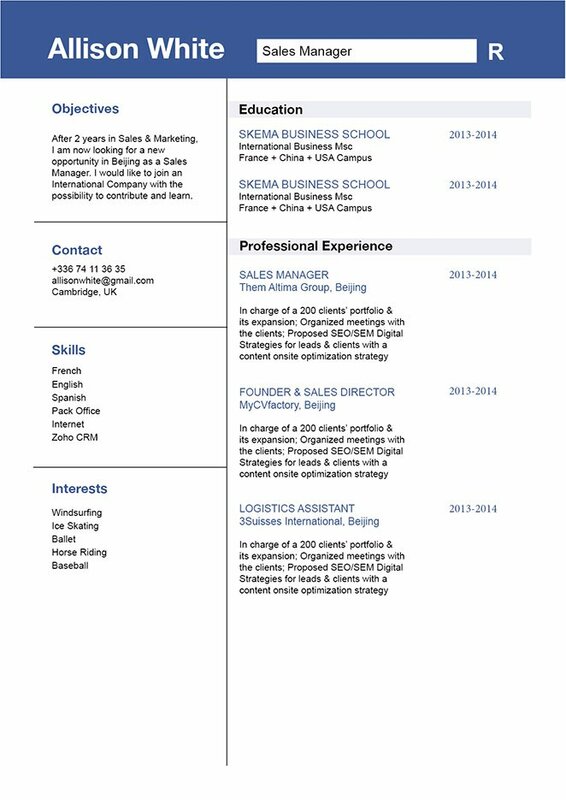 CV template to download "Civil"
The Civil Resume has a very modern and straightforward design that is sure to please any recruiter that reads it! This modern resume template features select colors, texts, and style that create an eye-catching CV presentation that is a perfect fit for any job type out there. 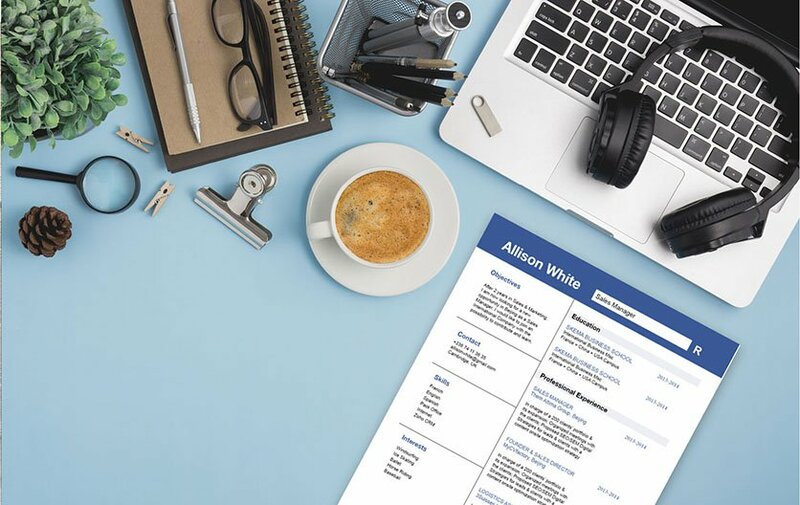 Job seekers who have a strong set of skills and professional experience will greatly benefit from this resume template as all the relevant information is easily accessible for your potential employer. That dream job is sure to be yours! Take a pass on your personal information. That includes your age, relationship status or nationality. This might have been a standard addition in resume in the past, but all of this information is now illegal for an employer to ask from you, and there's no need to include it. Unless stated otherwise, your personal information should never be the basis of you getting the job, it's supposed to be your skills and achievements. Also, for security don't include your date of birth, home address, or bank account details.